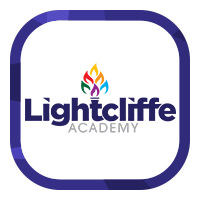 Lightcliffe Academy is an ambitious, caring and happy Academy in the east of Calderdale. Our 1450 students aged 11-19 come from throughout the local community to receive an education in which we work together to stretch them academically, support them pastorally and help them to develop socially and spiritually, as expressed in our mission statement. 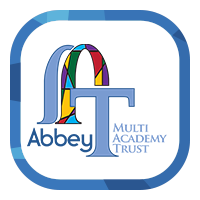 The school’s staff do this in partnership with parents, the Multi Academy Trust, local businesses, the local authority, the local community and – most importantly of all – with our students. We know that we need to work together with respect, understanding and trust within the framework of our culture and ethos with a focus on respect, tolerance, dignity and service.